Paper bags are now becoming trends and their popularity is transforming how companies are reaching out to their customers in an eco-friendly way of promoting their product or services. 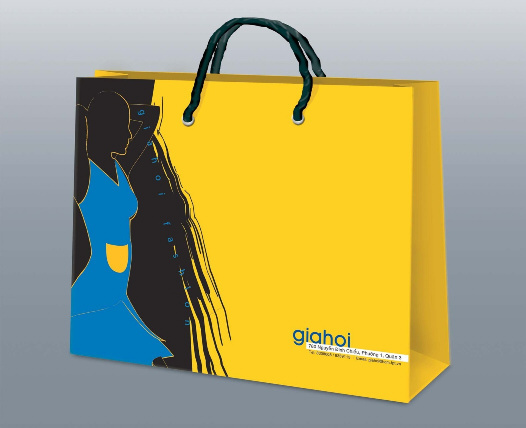 Using the printed paper bags creates an amazing visual representation of a brand at an affordable price as compared to other traditional advertising technique. 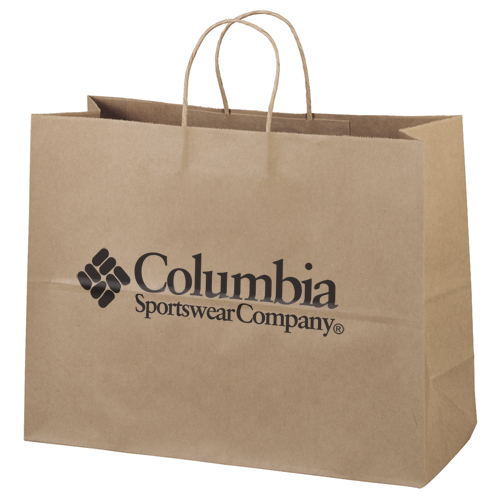 The paper shopping bags are one of the most repeatedly used advertising tools nowadays. It is clearly seen that many business owners have made increasingly the use of paper shopping bags as the marketing tool. Using paper bags is a new fad nowadays. We can see that men and women carrying the designer paper bags almost everywhere. 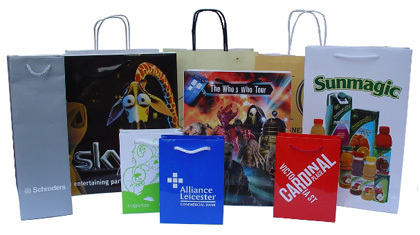 Printed paper bags with your company name, logo and slogan can be used as marketing strategy. They have many benefits and can be used for different types of carrying. It can be transparent bags which looks more tempting to use it. It is very useful and helped in many ways for example bringing cloths, grocery, food items, chocolates etc. There are number of verities in paper bags like airtight paper bags, transparent paper bags, long listing paper bags, colored paper bags, custom printed paper bags etc. that can be used for various purposes. There are many companies in Dubai available whose owners generally promote their products, brands and services by means of only marketing. It is one of the most attractive and important activities which helps them to boost up their reviews and overall response from the customers in the market. At every stage in the business, communication is one of the important aspects to live in the market. 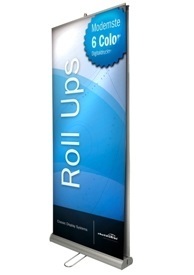 One way of promoting and marketing their products and services are by using the promotional tool. Nowadays, paper bags is most accepted marketing tool among all the advertising items and it is widely accepted by well reputed business owners in Dubai wide. Retailers in UAE long ago learned the value of promoting themselves by ensuring that the bags they gave out to customers to take purchases home had their store's name and logo printed on the bags.